The broom in the house will be very dirty after a period of time. 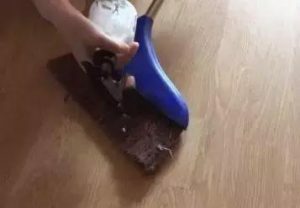 The brush will always attach a variety of hair and dust, and the dust on it will fall on the ground at a time when the floor is swept, so that the floor of the house is swept unclean. At this time, it is necessary to clean the broom.Here grass broom supplier will teach you how to clean the broom. 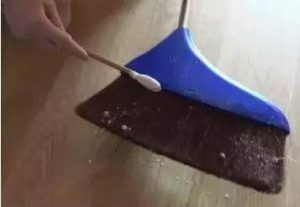 It seems that the broom which is difficult to clean is easy to clean. The tools we need to prepare are: salt, old toothbrush, broom, detergent, clear water, watering pot, white vinegar. 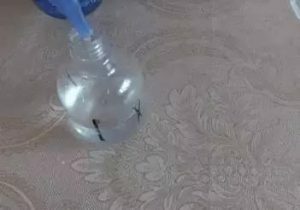 Fill the sprinkler with some water, then pour in a little detergent and a bottle of salt, then add a bottle of white vinegar, shake the sprinkler to mix well. 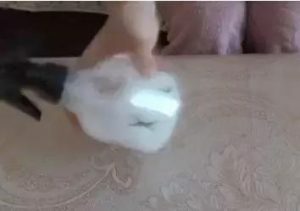 Spray the mixed liquid evenly onto both sides of the broom. 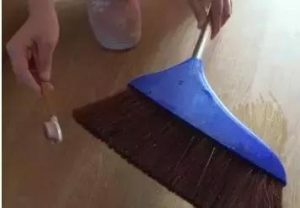 Finally, brush the old toothbrush along the broom. After the cleaning, the broom was new. 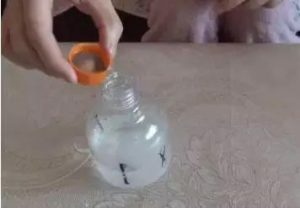 You can try it quickly. Clean up brooms and keep your house clean.Of course, the best way is to go to the broom suppliers to buy a new broom.